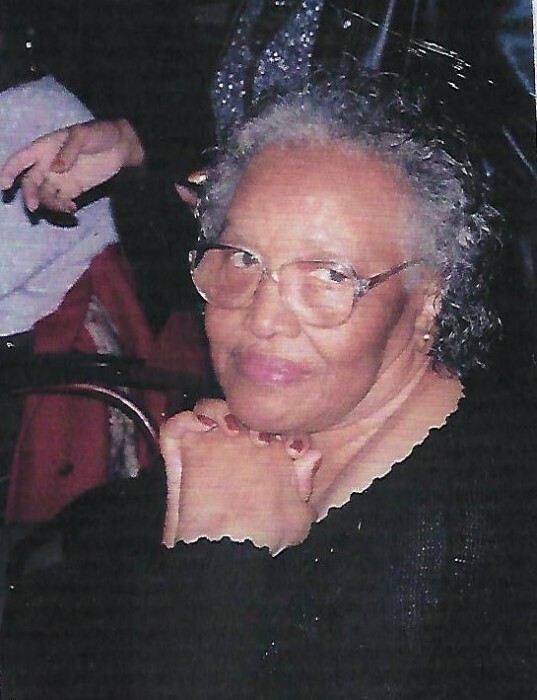 Obituary for Mrs. Marie (Thomas) Roper | Austin A. Layne Mortuary, Inc.
Mrs. Marie Roper, passed away on Wednesday, March 13, 2019. The Celebration of Life for Mrs. Marie Roper will be held on Thursday, March 29, 2019 at 10:00 AM at The Layne Historic Chapel, 7239 Austin A. Layne Jr. Way (West Florissant), St. Louis, Missouri. Visitation beginning held on March 28, 2019 from 4:00 pm - 7:00 pm at The Layne Historic Chapel, 7239 Austin A. Layne Jr. Way (West Florissant), St. Louis, Missouri.